Bend is known for having a calendar packed with special events, concerts and festivals from January through December, and the name behind many of those signature events is C3 Events. C3 Events has evolved over the years from a mom-and pop business to a nationally recognized and well-respected firm. The company’s experienced event planners are passionate about designing world-class events, whether they are small intimate gatherings or large-scale public and privately sponsored functions. C3 specializes in event planning and marketing, sponsorship sales, talent procurement, onsite production, and equipment rentals, and has assisted with special events, such as concerts, lectures, festivals, farmers markets, weddings, corporate parties, fundraisers, private functions, dance recitals, and college event planning. Notable ongoing projects include Munch & Music, Munch & Movies, OnPoint’s WinterFest, and the NorthWest Crossing Saturday Farmers Market. 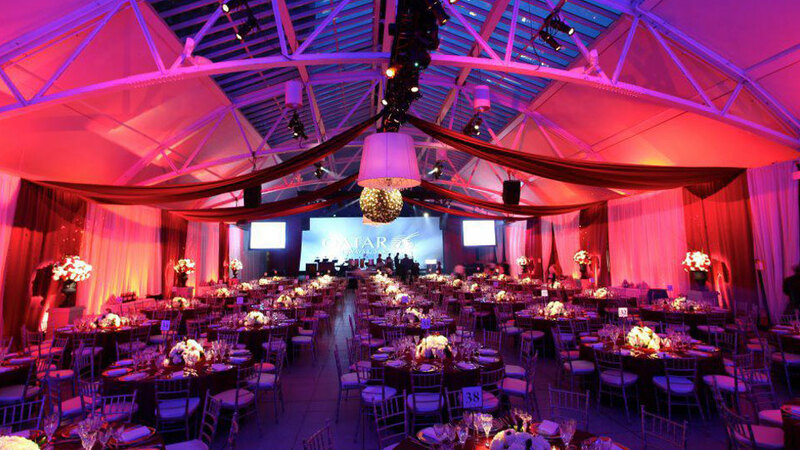 At C3 Events, their goal is making all special events—large or small—a successful and enriching experience for all.